The concept behind thieves oil is based on the legend of four thieves who lived in France during the period of the Bubonic Plague (roughly 1665), who spent their days going from house to house to rob sick and dying people. Although extensively exposed to the plague, the thieves managed to escape contracting it and other such nasty diseases. After being captured and tried, a judge offered leniency to the thieves providing they share how they were able to be around those afflicted with the plague long enough to rob them, and yet not be affected. The thieves shared their recipe and were subsequently set free. It is also worth noting, during the time of the plague, physicians throughout Europe wore long black robes, wide brimmed hats and masks with a beak. The reason behind this attire is that the masks and robes were said to have contained a combination of spices, herbs and essential oils of which the physicians would breathe so as to protect them from those afflicted with illness. 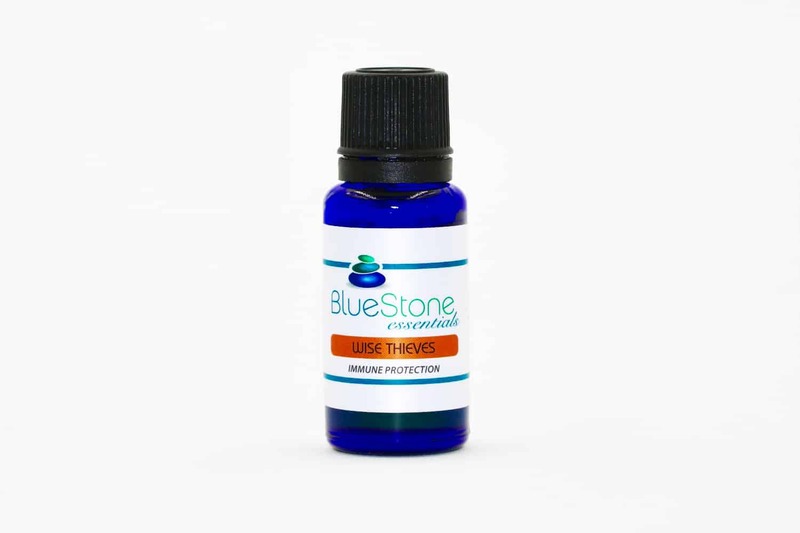 Wise Thieves is our version of the old thieves recipe, this synergistic blend will fill your home and environment with a warm, rich and spicy aroma while keeping it free of germs. Wise Thieves is created with 100% therapeutic grade Clove, Lemon, Cinnamon, Eucalyptus and Rosemary essential oils. 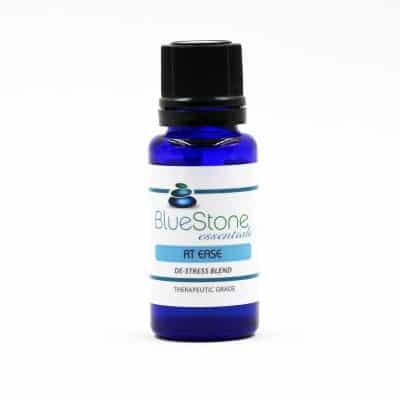 Anti-Inflammatory – Filled with anti-inflammation properties, this blend is ideal to help reduce inflammation easing muscles aches and pains, see Rosemary for even more benefits! 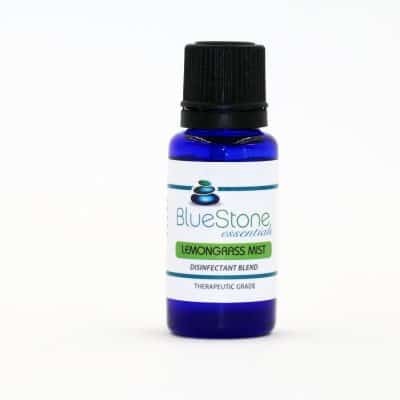 Detox – Apply under the arm to support the lymphatic system and promote detox. Achy joints and muscles? 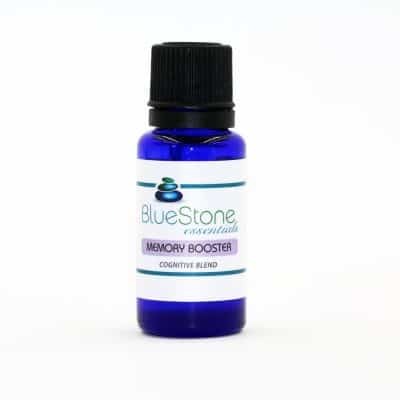 Add 4 drops per teaspoon of carrier oil and massage in a circular motion onto affected areas. Make a spray by adding roughly 10 drops to a mister bottle of water, spritz on bedding, etc. A warm, rich, spicy aroma.